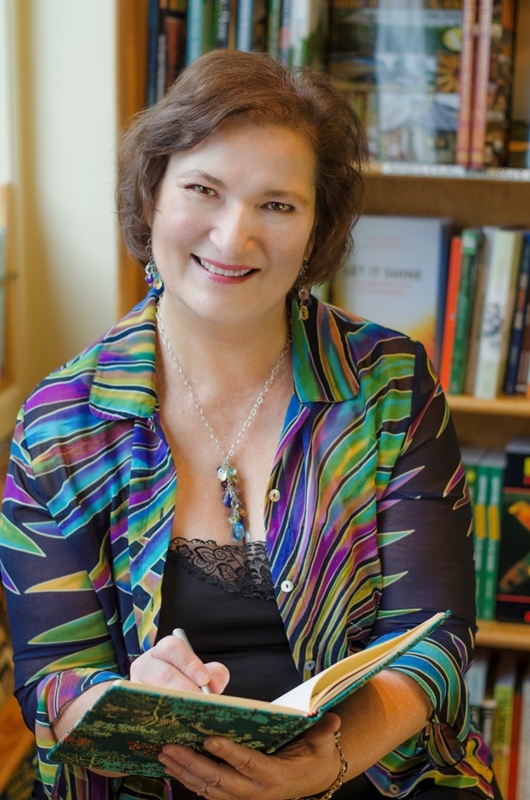 Historical Fiction Virtual Book Tours and author Carol M. Cram are excited to announce The Towers of Tuscany Book Blast! Join us from April 7-13 as The Towers of Tuscany is featured around the blogosphere, along with a chance to win one of three copies of this amazing new novel! Called "a beautifully crafted masterpiece of historical fiction", "lush", and "page-turning" Cram's debut novel will appeal to readers who enjoy a strong female lead who, against great odds, dares to follow a dream. 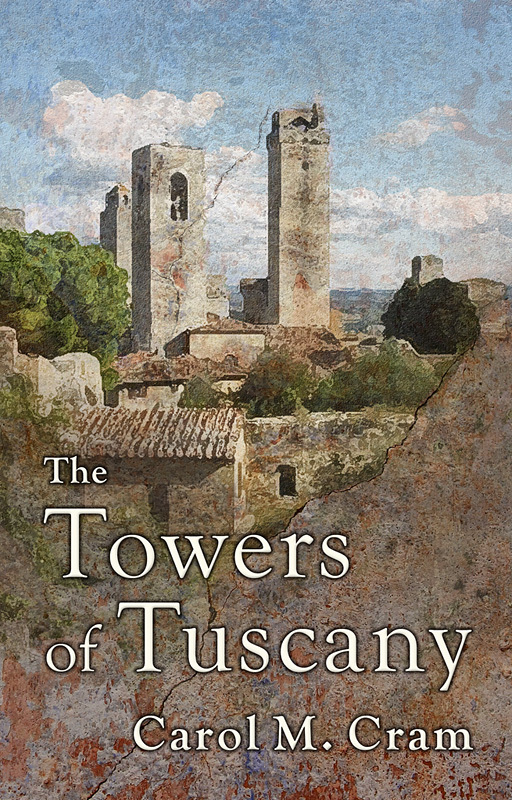 The Towers of Tuscany includes a Reader's Guide making it a perfect Book Club pick! In honor of the Book Blast we are giving away three copies to three lucky readers, see below to enter. I haven't read very many HF novels set in Italy, but I love novels with an art/artist theme. This looks like a great book. I am planning a trip to Italy next year and one of my stops is San Gimignano. I look forward to reading this book set there.